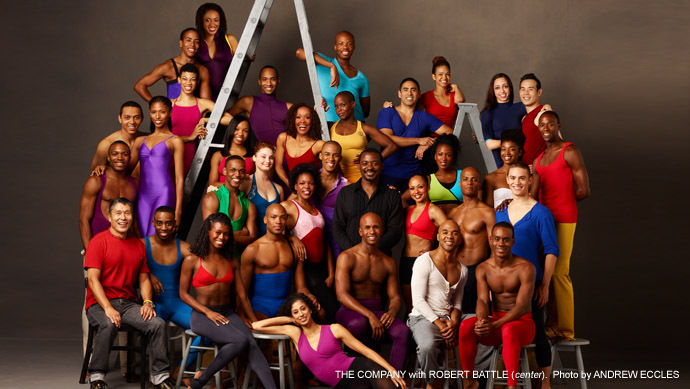 The 2011-2012 season of Alvin Ailey American Dance Theater marked a new chapter in its vivid, far-reaching history when Robert Battle took the helm. 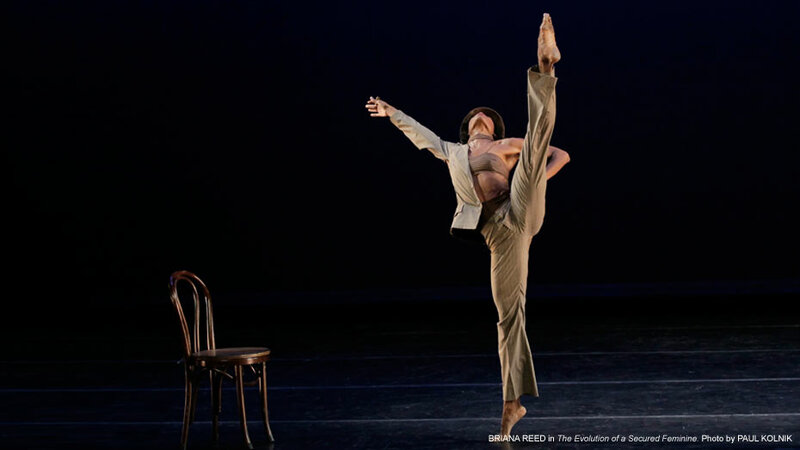 Battle, the second person to become Artistic Director for the company since the passing of its founder in 1989, officially began his tenure in July 2011 after Judith Jamison transitioned to the role of Artistic Director Emerita. Previous to her 21 years of brilliantly preserving Alvin Ailey and AAADT’s legacy, Jamison had indelibly woven her spirit into the fabric of Alvin Ailey American Dance Theater. As Ailey’s former muse and principal dancer, the choice to have one of AAADT’s most famous faces assume the position of Artistic Director was obvious, but Battles roots with Ailey also run deep. 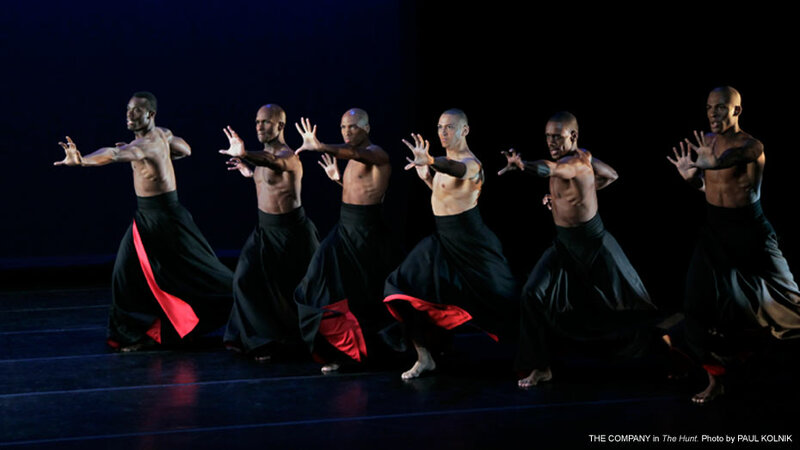 Battle has been a periodic choreographer and artist-in-residence at Ailey since 1999. The works he has choreographed include Anew, The Hunt, Juba, In/Side, Mood Indigo, Love Stories and Takedeme, with The Hunt, In/Side and Love Stories (a collaboration with Judith Jamison and Rennie Harris) included the company’s current repertory. Like Ailey, Battle also possesses a southern background growing up in Liberty City, Florida. He studied dance in high school before entering Miami’s New World School of the Arts and moving on to The Julliard School. 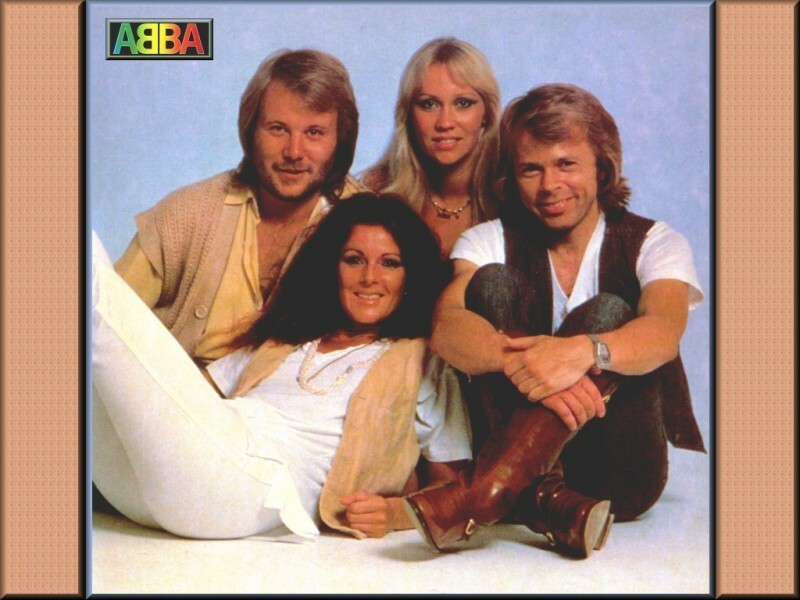 He joined the Parsons Dance Company, dancing with them from 1994 to 2001. In 2002, he premiered his own company, Battleworks Dance Company, in Düsseldorf, Germany. Along with the works he created for AAADT, Battle has also created and restaged ballets for Hubbard Street Repertory Ensemble, River North Chicago Dance Company, Koresh Dance Company, Introdans, PARADIGM, and Ballet Memphis. In 2005, he was the recipient of the “Masters of African American Choreography” by the Kennedy Center for the Performing Art and received the Statue Award from the Princess Grace Foundation-USA in 2007. 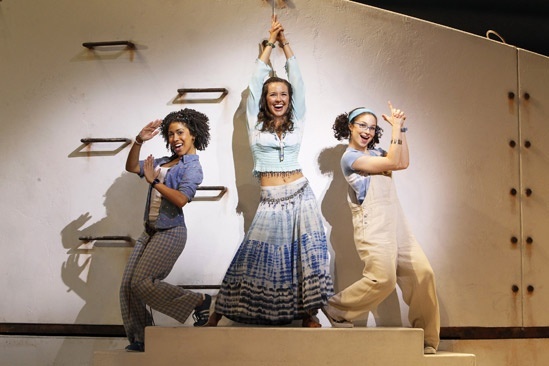 Along with the changes Alvin Ailey American Dance Theater’s have experienced this season, the New York City Center, AAADT’s New York City performing home, has also undergone a reconstruction of its own. This year marked the completion of the most extensive renovation project in the theater’s 70 year history. The alterations included a video gallery located in the orchestra lobby and the restoration of the ceiling and mural designs. The vibrancy that is felt in the new New York City Center definitely resonated on stage as Alvin Ailey American Dance Theater passionately placed the exclamation point on Robert Battle’s inaugural season. This season AAADT presents a intricate mosaic of works which includes the premieres of Battle’s Takedeme, a blistering progression of fast-paced movements and vigorous jumps set to the rhythms of an Indian Kathak dance and a jazz score, Minus 16, choreographed by Ohad Nahirin and Arden Court by Paul Taylor. 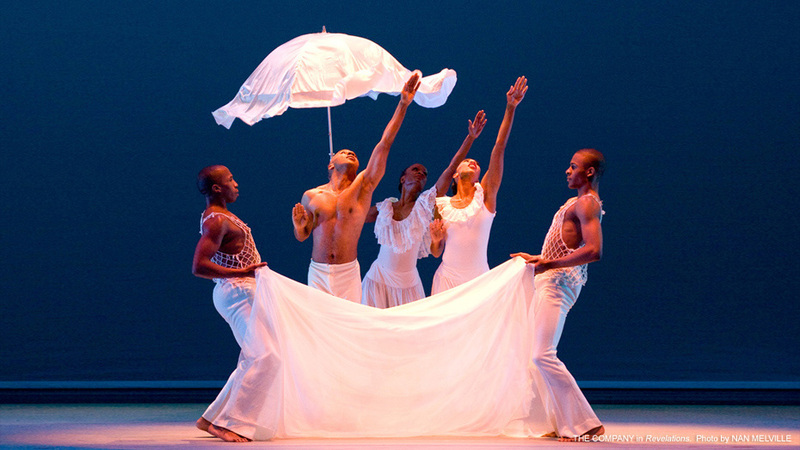 Along with these company premieres, Alvin Ailey American Dance Theater also included the world premiere of Home by Rennie Harris. Home, an inspirational homage to people living or affected by HIV set to gospel house music, was inspired by stories submitted to the “Fight HIV Your Way” contest, an initiative of Bristol-Myers Squibb. 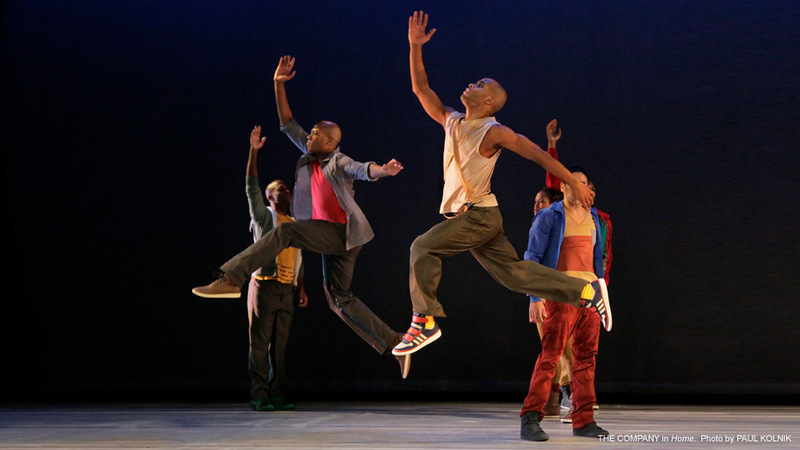 Ulysses Dove’s Episodes, the late choreographer’s visceral tribute to the people that had passed through his life with AIDS, also appeared in this season’s repertory. Ailey staples such as Cry, Night Creature, Memoria and Revelations also made an appearance this year. 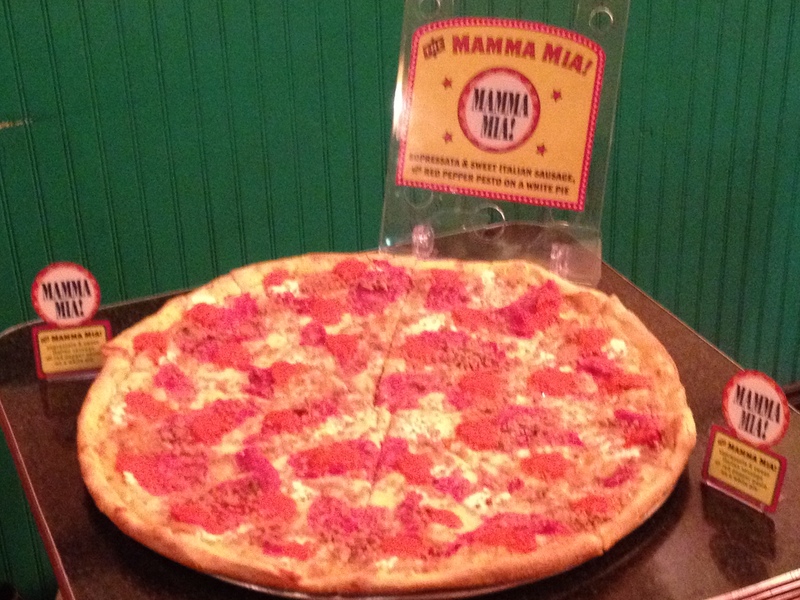 Some people go to Paris for inspiration, others the Big Apple. But me, all I need is my annual dose of Ailey. 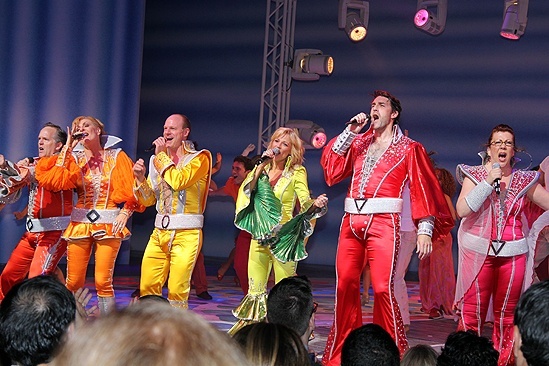 For the first time since I could remember, I felt as if I was watching AAADT with a new set of eyes. Robert Battle’s influence felt extremely tangible and refreshing. I felt his exuberance in every performance I witnessed and especially in Revelations. Each time I view it, another discovery shines through. This time is was the joy; under the directorship of Battle, Revelations was more celebratory than it has ever been. The waves of reciprocity between the company and the audience circle around the theater like a boomerang. By the encore of “Rock My Soul in the Bosom of Abraham” all I wanted to do was throw my hands up and say, “Glory hallelujah!” The legacy of Alvin Ailey is in well deserved and capable hands. I am excited to view Alvin Ailey American Dance Theater’s future with Robert Battle commandeering the most veracious dance company to ever exist.